I'm just loving making necklaces! It's hard to want to design scrapbooking stuff… it's so much more fun when I can actually wear my designs. 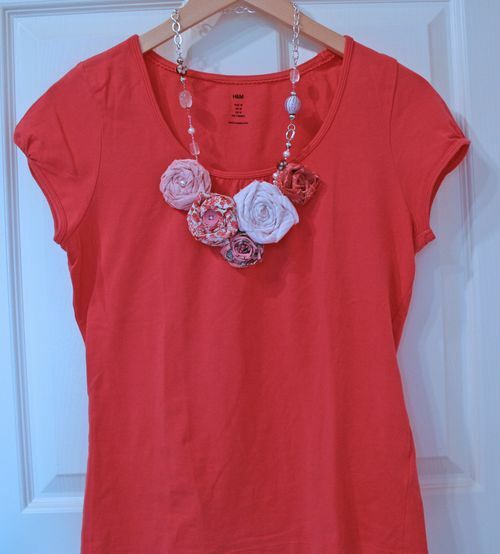 First Blush necklace, perfect with a t-shirt and jeans.